Don't miss this great day out by the sea at our annual Charity Golf Day. Friday 24th May at spectacular Mona Vale Golf Course! Golf experience not necessary! The idea is to make the world a better place. Our projects range from helping Australians who are having a tough time to supporting communities in other countries, enabling them to create their own sustainable future. 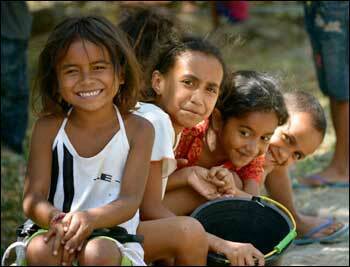 What does it mean to be a member of Upper Northern Beaches Rotary? 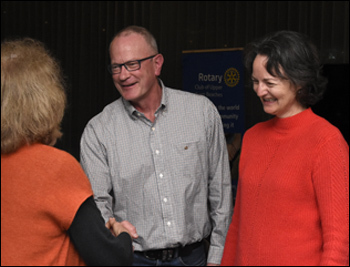 You are most welcome to come along to one of our weekly meetings, to meet us and find out what Upper Northern Beaches Rotary is all about. 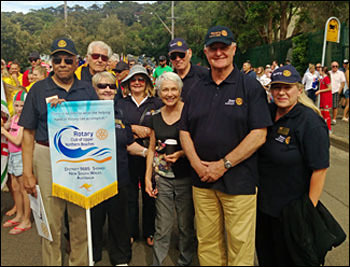 The Rotary Club of Upper Northern Beaches is one of 33,000 Rotary clubs around the world dedicating to making our community - and the world -- a better and more peaceful place. Download our printable club brochure here (PDF format 450KB). Print it in A4 landscape format double-sided and fold it in thirds.